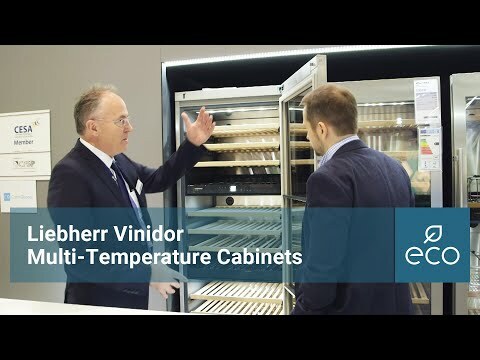 The WTpes 5972 Vinidor offers ultimate flexibility and combines the advantages of both wine storage cabinets and multi-temperature wine cabinets in a single appliance. Appliances in the range come with either two or three wine safes, which can be set independently to the required temperature between +5°C and +20°C. Accordingly, an appliance with three wine safes can simultaneously store red wine, white wine and champagne all at their optimum serving temperature. Vinidor appliances also offer the perfect climate for long-term wine storage. The varying sizes of the wine safes, together with the fully adjustable temperature controls, make these appliances suitable for just about any collection of wines.